Slammin Series from Hard Time E-liquid offers a range of premium Fruit candy e-liquids. 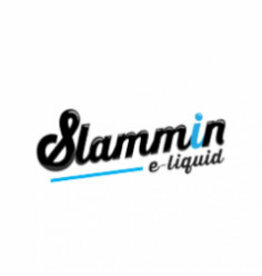 Authorised Distributor of Slammin E-liquid. Sign up to view trade pricing. A Malaysian brand bringing you closest to your every day fizzy drink. Its like drinking the actual drink it self. Yankee Juice Co. E-Liquids are all mixed with a 70% VG base and come in a wide variety of flavours so there is something for everyone's taste.